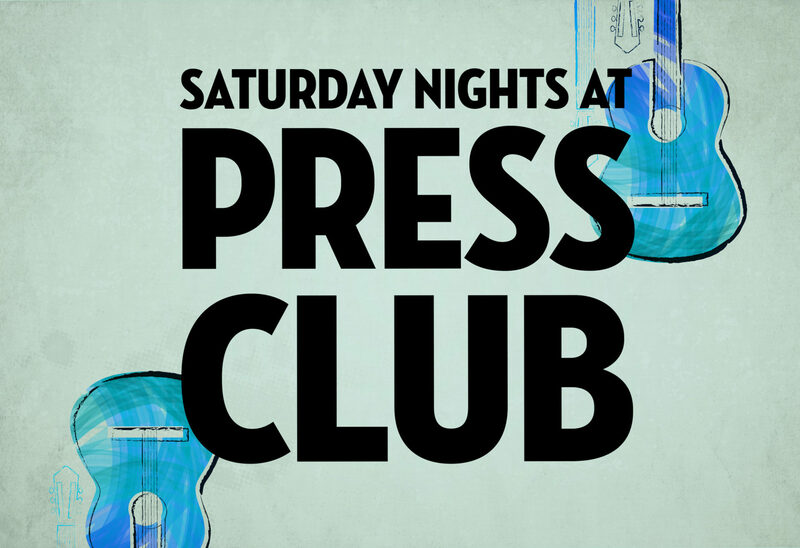 Saturday Nights at Press Club are fast becoming one of the hottest places to party the night away, with great live bands, and DJs that go into the early morning! Every week we showcase stunning live entertainment that is not your usual pub band. With a range of bands on rotation, you can immerse yourself in all your favourite hits from years gone by, and from now. Featuring Juke Joint and J-Funk on fortnightly rotation. Check them out below.